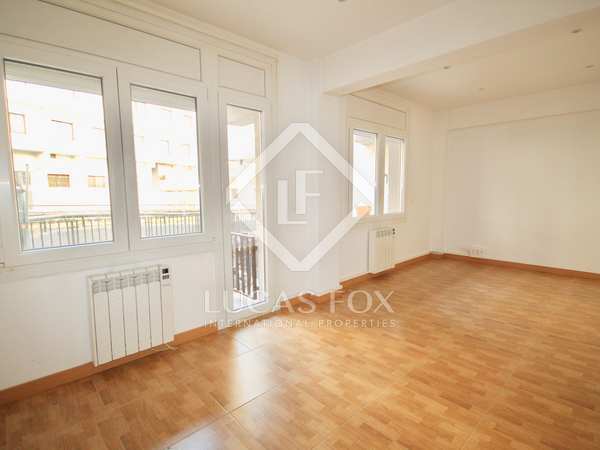 Renovated 4-bedroom apartment with panoramic views across Escaldes, for rent in the centre of Escaldes - Engordany. 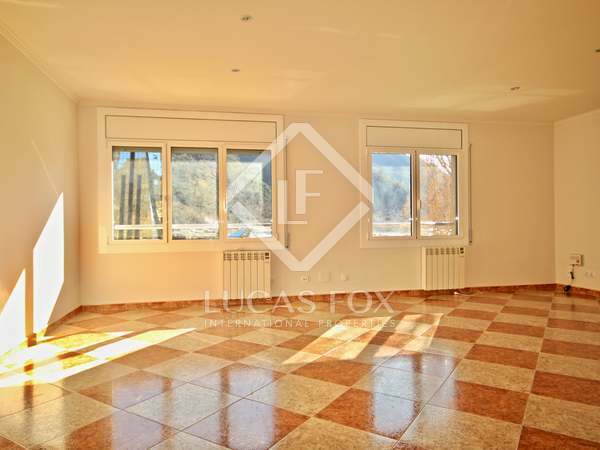 Magnificent completely renovated 2-bedroom apartment for rent in the centre of Escaldes - Engordany, Andorra. 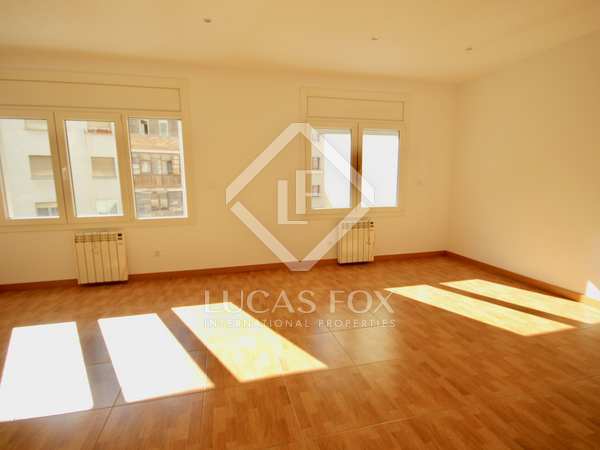 Fully renovated 3-bedroom apartment for rent in the centre of Escaldes - Engordany, Andorra.